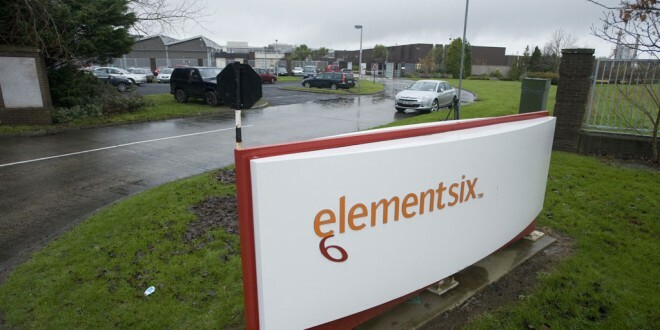 ELEMENT Six are taking on another 40 staff in Shannon and say that there is likely to be scope for further growth due to a €25 million capital investment and the relocation of €20 million of assets to the Shannon plant. Five years ago the company announced redundancies and the overall number of Shannon employees dropped to 250. However it has since rebounded to around 360 and is now set to hit 400. 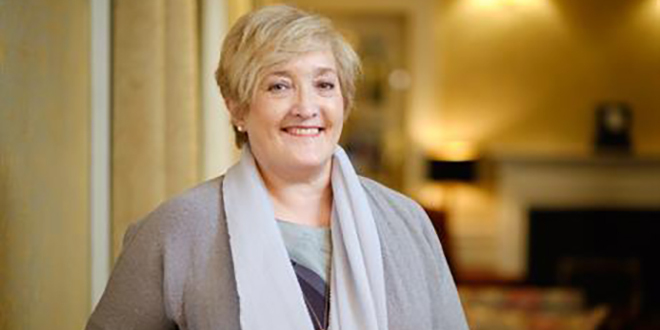 Executive Director, Group Operations Ken Sullivan said that he expects the jobs to be delivered over the next six to nine months and that a handful of new employees have already been recruited. In the coming months high-pressure, high-temperature presses in conjunction with associated processing facilities will be installed in a new Advanced Materials Synthesis facility on the Shannon site. There will also be other incremental site upgrades made to further enhance the site’ production capacity and capabilities.